The gubernatorial flag bearer of the All Progressives’ Congress (APC) in Benue State, Barr. Emmanuel Jime on Thursday said that he would retain and strengthen the state’s anti-open grazing law if elected into the exalted office in 2019. Jime spoke at the Synod session of the NKST Church in Gboko area of the state. He however dispel the rumour that his administration when voted into power would succumb to the bidding of some powerful forces in Abuja to repeal and reenact a weaker version of the law so as to allow herdsmen operate freely in Benue. The guber hopeful who is also the Managing Director of Nigeria Export Processing Zones Authority (NEPZA) however promised to partner the federal government to develop a free trade zone in Benue, build key roads and invest substantially in healthcare and education. 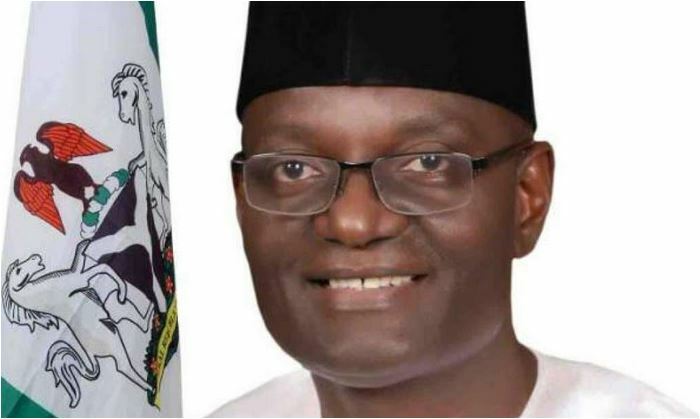 Jime lamented that many politicians were paying lip service to development in the face of abject poverty and a stark absence of basic amenities as he assured the congregants to return Benue to its days of glory and put it on the path of rapid growth in all areas.